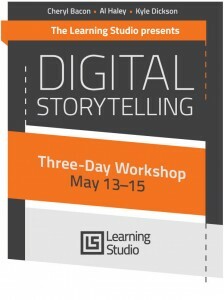 Enjoyed working with a great group of faculty producing digital stories that share their teaching philosophies. Thanks to Cheryl Bacon for proposing the prompt and working with Al Haley and Kyle Dickson in the Learning Studio to lead a great workshop. Thanks to the participants for sharing their work. 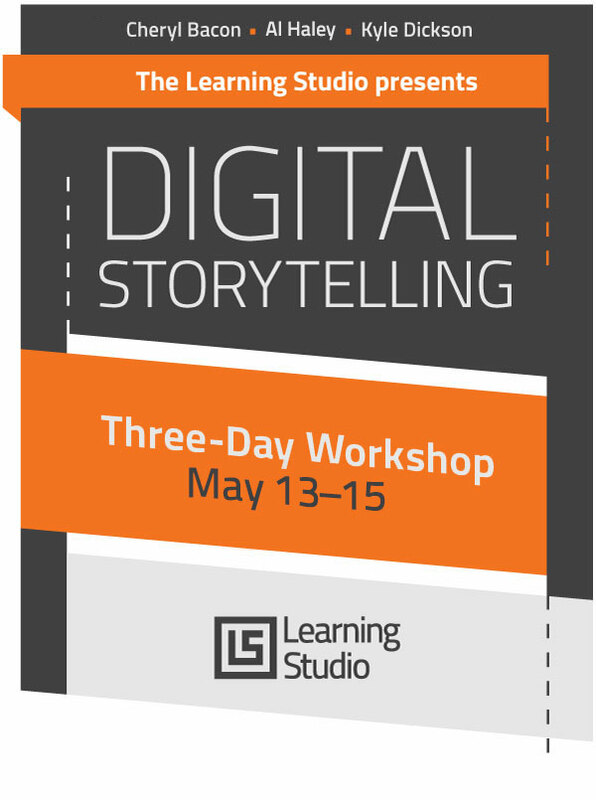 The week after finals, the Learning Studio will be hosting a 3-day digital storytelling workshop that provides faculty a chance to learn about media creation and work with colleagues and media specialists to develop an original digital story. Our lives have been shaped by great teachers. So much of the way we look at the world as parents, as men and women of faith, and as teachers ourselves is the product of those who modeled a unique vision for us. As we talk to our students and colleagues about who we are as teachers today, an important first step is learning to share our story.